Congratulations to our members, their horses and the teams that help to make these successes possible. 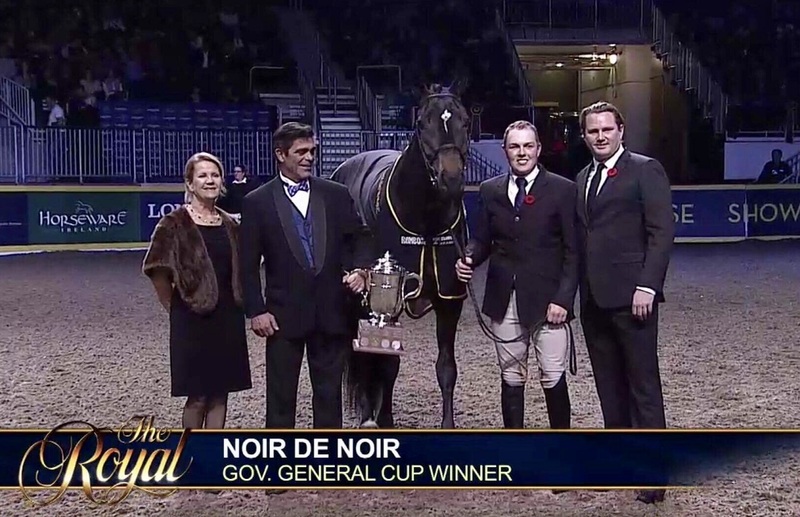 A young Canadian Sport Horse gelding jumped his way to an impressive victory at the Young Horse Show Series national finals at the Tryon International Equestrian Centre in North Carolina on November 11 and 12, 2017. 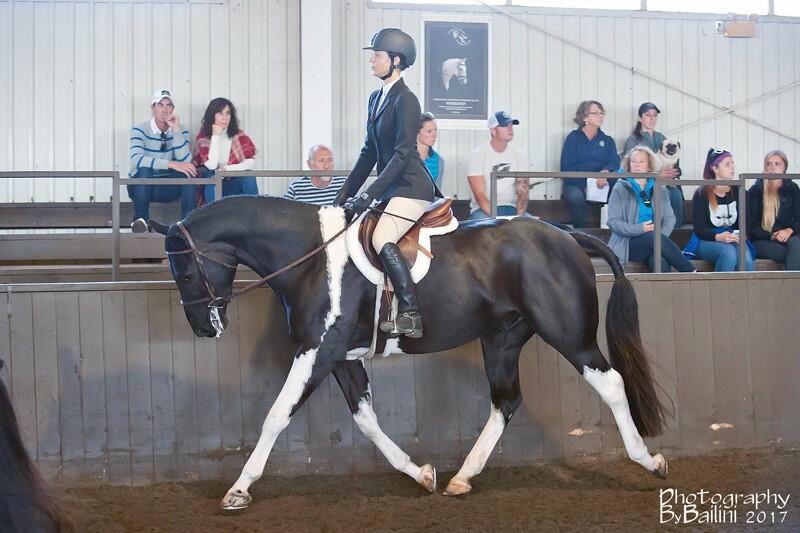 Brash (Better Yet), a 2013 black F1 CSH by Banderas out of Fool for Love (by Popeye K) scored 9.31 in the jump chute competition to take the YHS perpetual trophy as the top scoring horse in any division at the U.S. finals. He the top horse among eight entries in the four-year-old jump chute competition at the finals – and was high point horse in the jump chute for all age classes. He also placed third in the four-year-old flat class. 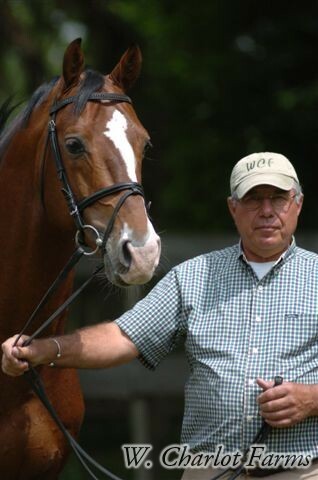 Brash was bred by Tracy Hanes of Oshawa, Ontario and is owned by C.J. Caniglia of Maryland. Hanes sold him at nine-months-old to Spencer Turnblacer of Pittsburgh, Pennsylvania, who lightly started him under saddle at three before selling him to Caniglia and his wife Brittany in 2016. 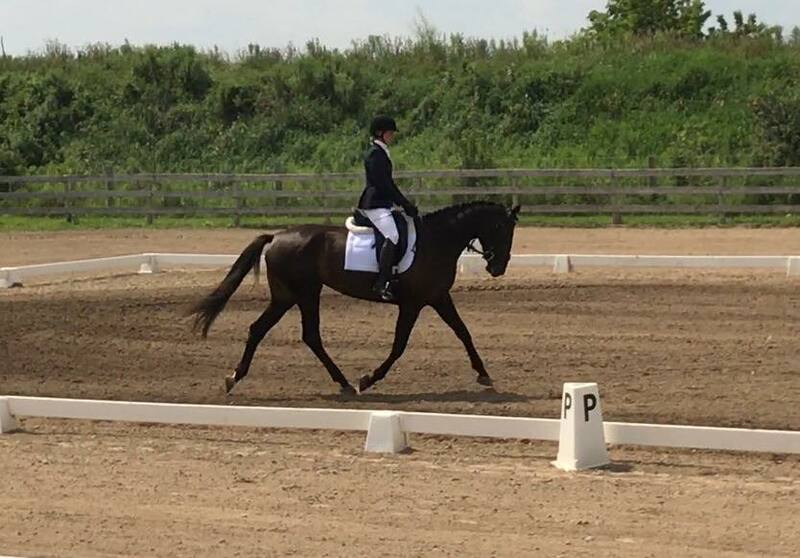 The YHS offers classes for horses aged 1 to 5 years that are intended to compete as a jumper, hunter, eventer or dressage horse.intended to compete as a jumper, hunter, eventer or dressage horse.intended to compete as hunters, jumpers, eventers or in dressage. It is modelled after European shows where young horses’ talents can be showcased, while building their exposure and their confidence. Qualifiers were held throughout the U.S. during the year (Florida, California, Maryland, Kentucky, Virginia and North Carolina). 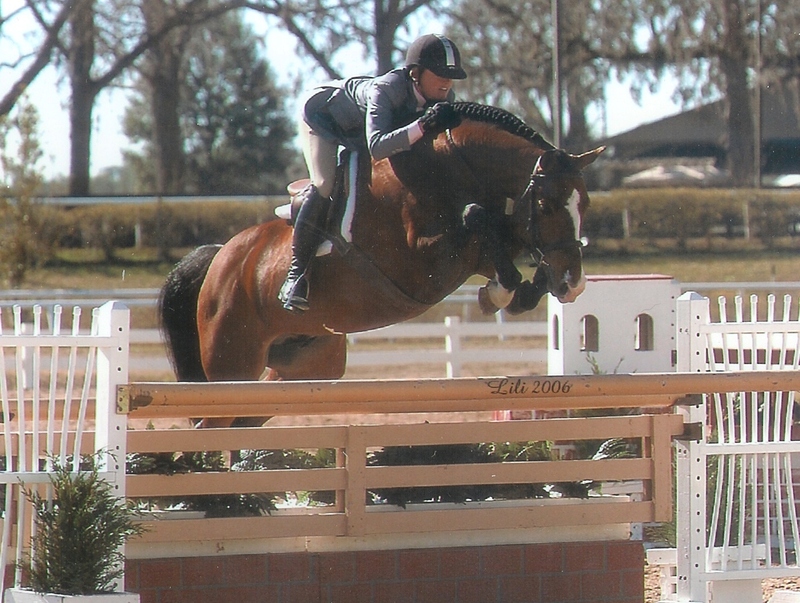 About 60 of the qualified horses competed at the finals at Tryon. 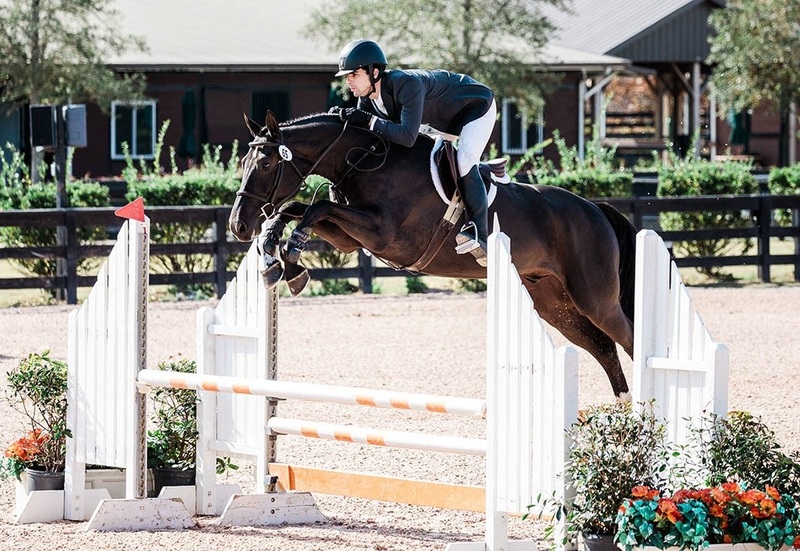 Brash will advance his under saddle career this winter, showing with renowned hunter rider Sandy Ferrell at the Winter Equestrian Festival in Wellington, FL. Van Gogh II at the 2017 Cup Qualifiers at RCRA , this talented 2014 gelding will be taking the show ring by storm in 2018. Approved as a breeding stallion, he has sired several nice babies that are making some amateurs very happy. As I have always wanted to do, we have been producing horses that are eminently suitable for the amateur market .. which is where horses are prized and treasured. 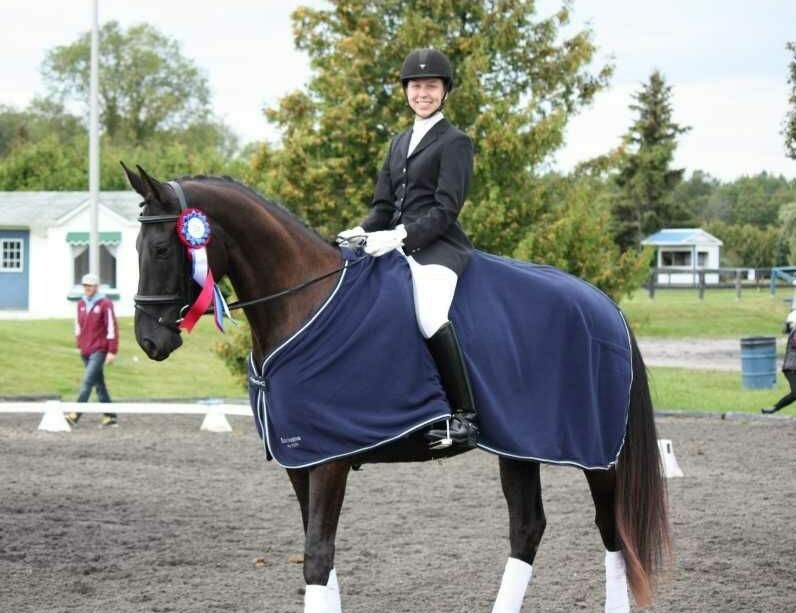 We were very proud of our Canadian home-bred stallion last winter as he performed so well in the prestigious rings in Wellington with some very good successes in the high performance hunters and also in the Derby ring. Notable was his performance in the WEF $50,000 Derby in March. He came second in the first round and was apparently set to win the overall competition.. but he tripped at the 4th fence and had to retire. It was a very good example of the highs and lows of this competition. At the 2017 Royal Agricultural Winter Fair in the CSHA Yearling Colt/Gelding class (handled by Victoria Broadbent) coming home with a third in a very competitive class! Also the 2017 Champion Yearling Colt/Gelding for CSHA Year End. Can’t wait to see what 2018 brings! 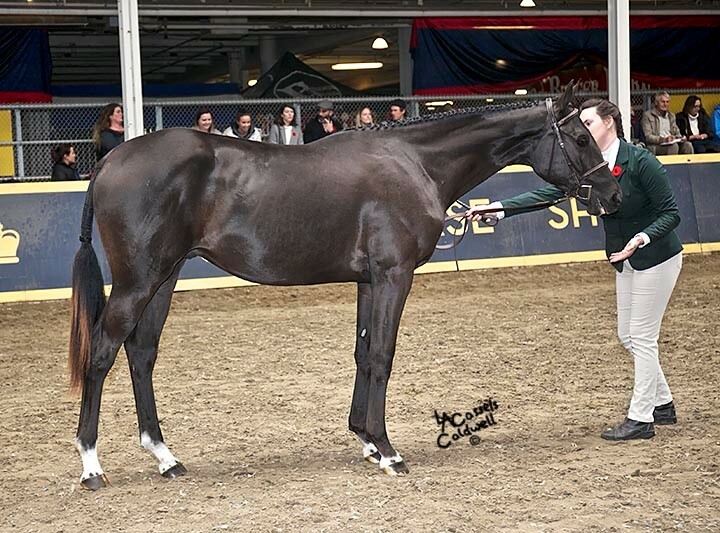 (Pajon’s) Royal Illusion, inspected and approved Canadian Sport Pony stallion qualified as a Section B stallion to attend the 2017 Royal Winter Fair. Two days after an arduous five day journey east, trainer Jeffrey Kohler took him to Rockton World’s Fair (Rockton, ON) in an attempt to qualify him for Sport Pony Star Search. 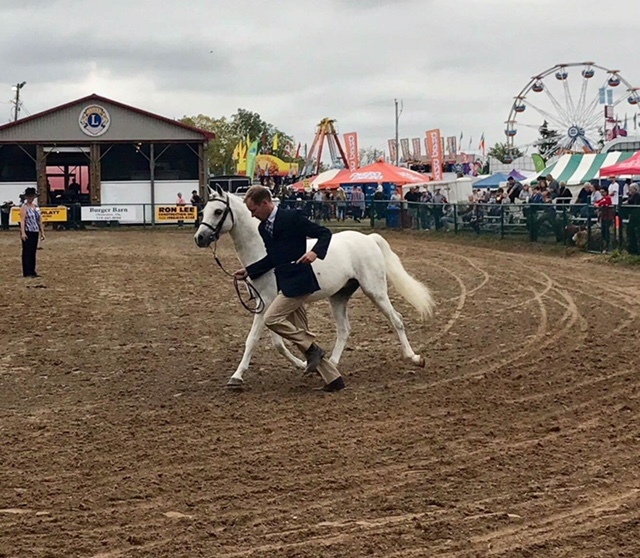 Not only did Illusion win his stallion class, but marched through three more championship classes, to become the fair’s Supreme Champion Sport Pony. After placing Reserve Champion Section B Welsh Pony on Friday, a very tired pony, lacking some of his sparkle, place third in his Sport Pony Star Search Stallion class on Sunday. Needless to say, here at Marsh Haven, we are very proud of our little man. 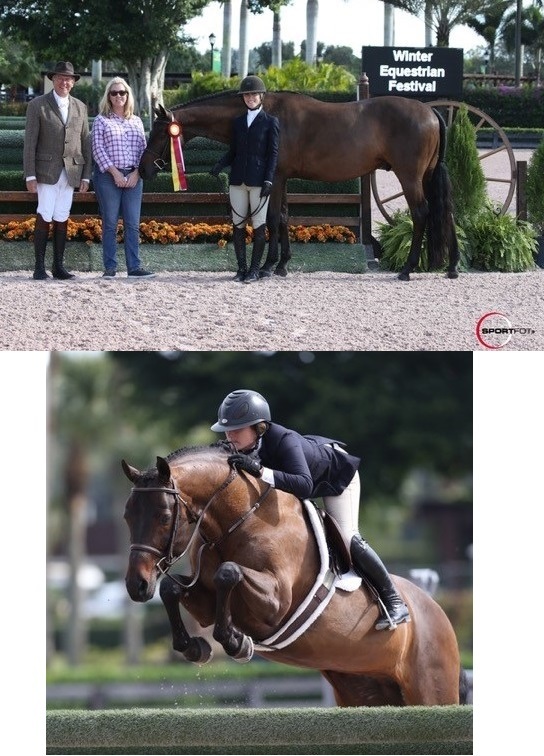 2017 USEF Leading Hunter Breeder – for a record 12th time! 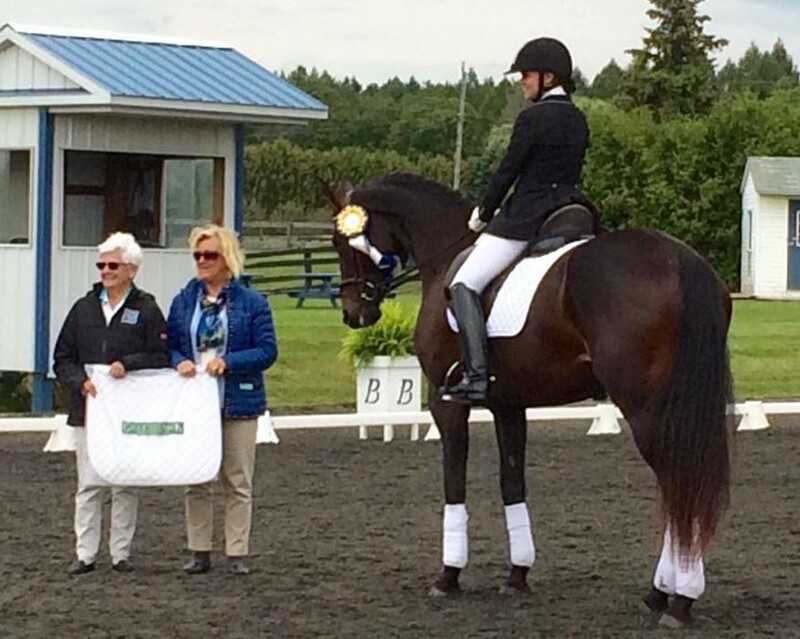 The ranking is based on points earned in licensed USEF competitions. 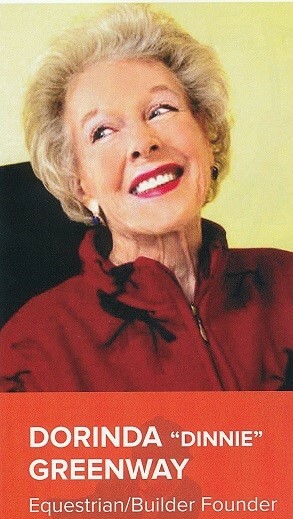 This was Fanny’s first show and she wowed us with her work ethic and took home a high point award.